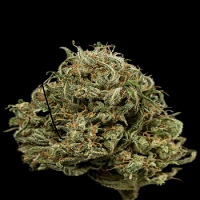 Lemon Kush Headband by Humboldt Seed Organization is a Sativa-dominant feminized cannabis strain that encomapsses the very best that California has to offer in the field of cannabis. Lemon Kush Headband Feminised Cannabis Seeds by Humboldt Seed Organisation: After receiving an elite cut of the 215 Super-bud in 2011, we were intrigued with the unique structure, colour and fragrant aromas of this feminised marijuana strain and decided to subject it to a breeding regimen. 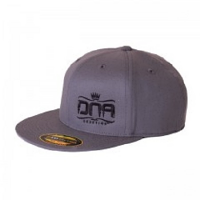 It was first crossed with an elite Headband male, which created a stronger resistance complemented by stronger petrol and citrus overtones. A selection was made and two more backcrosses furthered this fusion, establishing its F3 status. The final cross of an elite True OG male was added to increase taste, ensuring the flavour penetrated all the way through. The result was a stunning display of size, colour, and smell and, most of all flavour. 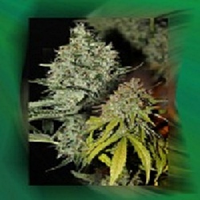 At Sensible Seeds, we supply a huge range of feminised weed seeds online. Check out our full range of marijuana seeds today.